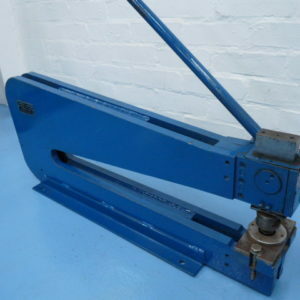 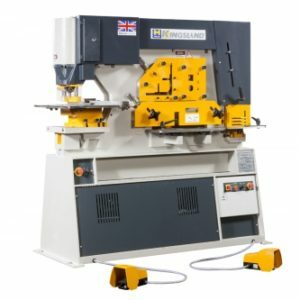 Rondean Ltd, suppliers of Used Steelworkers & Punching machines and Corner Notching Machines to the UK since 1984. 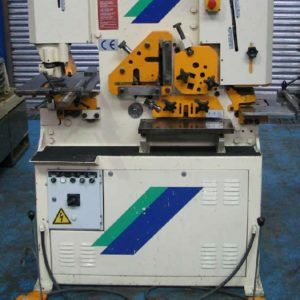 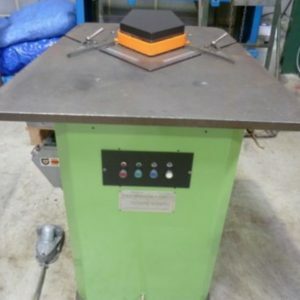 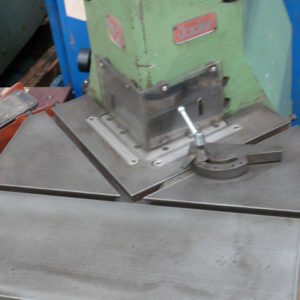 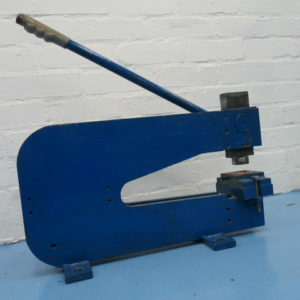 We offer quality USED Steelworkers / Punching Machines and USED Corner Notchers by manufacturers such as: Kingsland, Geka, Euromac, Femco, Baileigh, Apollo, Piranha to name but a few. 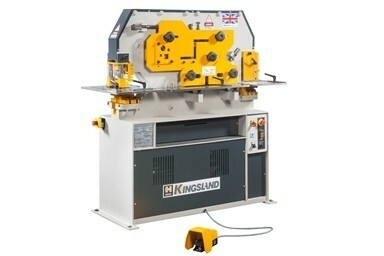 WANTED quality, late Steelworkers & Notchers.